Japanese construction company, Shimizu Corp aims for the reality of underwater cities and believe it is possible by the year 2030. The conceptual Ocean Spirals with adequate infrastructure networks would spiral down into the depths of the oceans and could create a self-sustaining underwater community capable of housing up to 5,000 people. 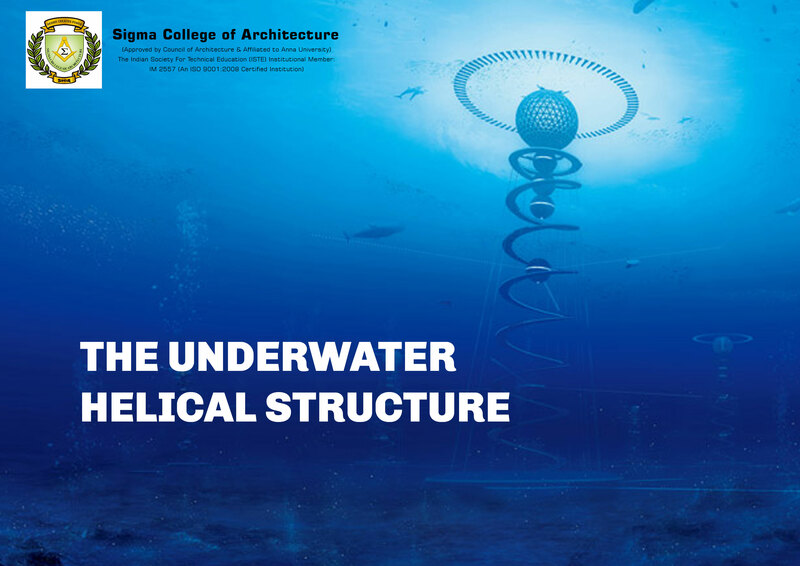 The proposed structure would be helical in shape and would be topped by a watertight floating dome containing businesses, homes and hotels, which would submerge underwater during bad weather conditions. The helical structures themselves are made up of resin components, produced using huge industrial 3D printers. Powering these structures would be methane that is produced by certain micro-organisms that convert carbon dioxide to methane. Power generators are also present along the spiral, which would also take advantage of differences in seawater temperature to create additional energy.